Have you ever heard of Prometheus Watch Company? This is a watch company that has an ocean diver collection of Swiss made watches. This watch is a great gift idea for anybody who loves to dive. It features a super compressor case, and has a guarantee precision. They only made 500 of these watches and now you have the chance to own one of them. You can check out some of the reviews about this watch by visiting Ablogtoread.com blog and Hodinkee.com blog. These blogs are respectful watch blogs and have reviewed this watch. This company was established in 2008 and are a small Portuguese boutique watch manufacturer. They have many styles of diver watches such as the Ocean Diver GMT Collection, the Ocean Diver Chronograph collection, and the Recon 5 Collection. You also might want to checkout the Ocean Diver Day/Date Collection as well. You can purchase these watches directly from their website, and the good news is that if you don't like it within three days, you can return it for a full refund. You also have a warranty on the watch as well. You can log all issues on their issue tracking system if you do have an issue with your watch. You can even visit their forum to leave comments or to read other comments. This forum can help you see how other people think about the watch and what issues they might have. 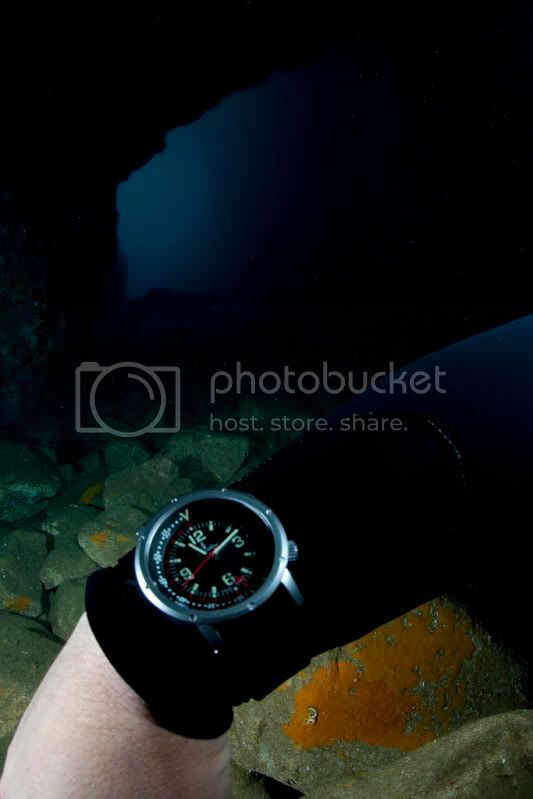 If you love to dive, this is the website you should visit because they are dedicated in making quality divers watches. So what are you waiting for? If you are looking for a gift for the holidays or just need a quality divers watch, you need to check out the Prometheus Watch Company today and see how they can help you. I know I would love to get one of these watches for my husband. It's a beautiful watch indeed, so elegant yet functional. How I wish I can own such watch. Thanks for the post. God bless you all always.